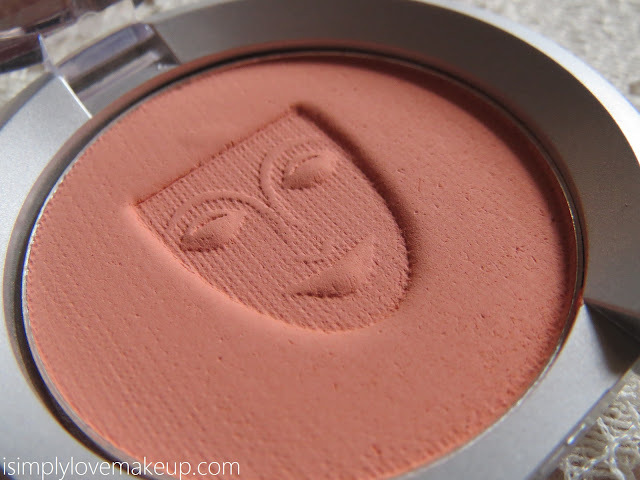 If you just have 250 bucks in your pocket and you badly want a blush, just go get my favourite Maybelline Cheeky Glow blush in Peachy Sweetie. Like do not even think twice, just go get it now! It is decently pigmented, is a gorgeous daily wear peachy-pink matte shade, blends out pretty well and is just the perfect product for a nice pink flush for the daily wear makeup looks. Looks fresh and even stays on for a good 4-5 hours. Kryolan is the most famous professional make up brand in the whole of India and it is so for a reason. The prices are affordable, the quantity is huge and the quality has the perfect finesse to it! The shade TC1 here is a gorgeous warm peach toned shade which has amazing oigmentation, stays on for longs, retails for 350 bucks and is the perfect option for both day looks and dramatic smokey makeup looks. 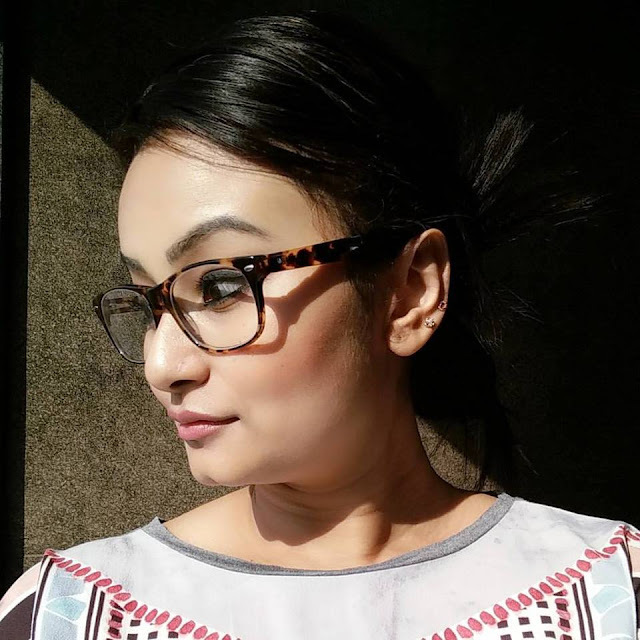 One of the must have peachy-orangey, more terracotta like shades for Indian skin tones. L'oreal is a bit expensive than other drugstore brands, but the quality it offers for the price is bomb! 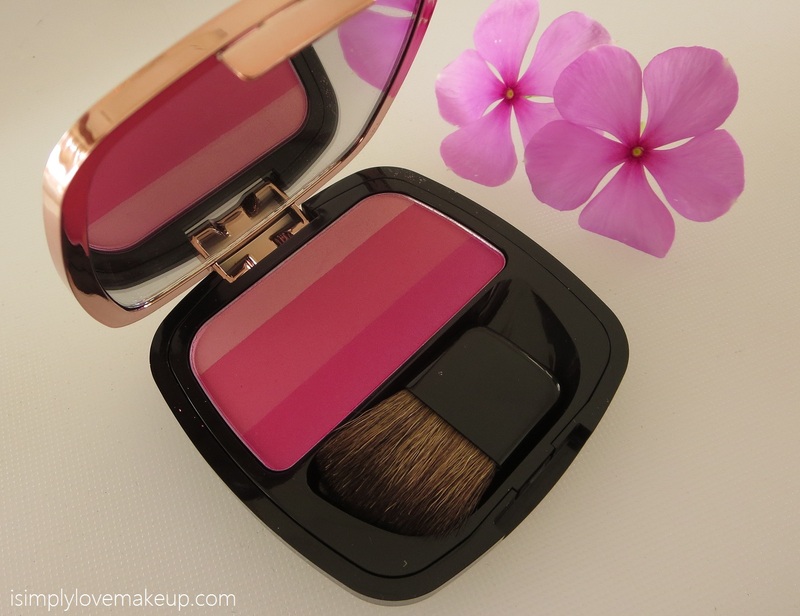 L'Oreal paris Lucent Magique blush range is pearly smooth and gives a gorgeous velvety finish. It retails for 850 bucks and the shade Fuchsia Flush is such a gorgeous blush with three shades of pinks--a pearly baby pink, a medium hot pink and an outright bright fuchsia pink blush. And without saying, the blush is packed on pigments and is the best bet for the range it is offered at. And above all it is my doll Suma's favourite, so it has to be purr-fect! Mac is the epitome of blushes for me and if there is one thing I love about Mac blushes (no, not the price, that I hate :P) is the texture. Mac blushes are ultra smooth, blend out so damn well and are a dream to apply. But for the quality and quantity I do not mind splurging 1350 bucks on a single blush. And especially the shade Plum Foolery is such a perfect shade for us Indian beauties that no one can keep themselves from falling in love with it! Maybelline makes the best blushes in towns especially for those of us who do not find it worth investing in Makeup. 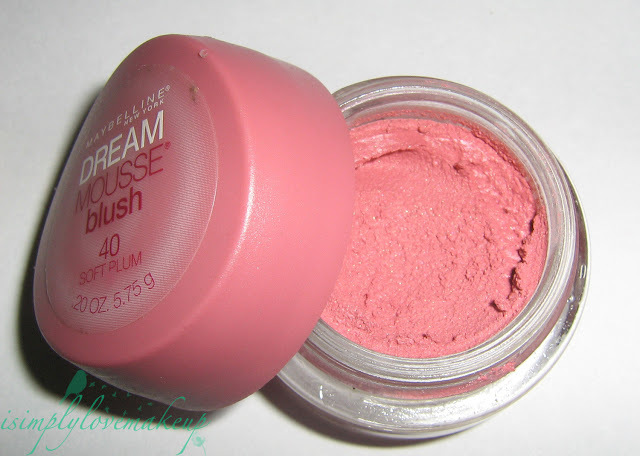 A jar full of mousse blush from maybelline can be bought at a little above 200 bucks and it is the best blush if you are a newbie and still want to indulge in a pigmented blush. 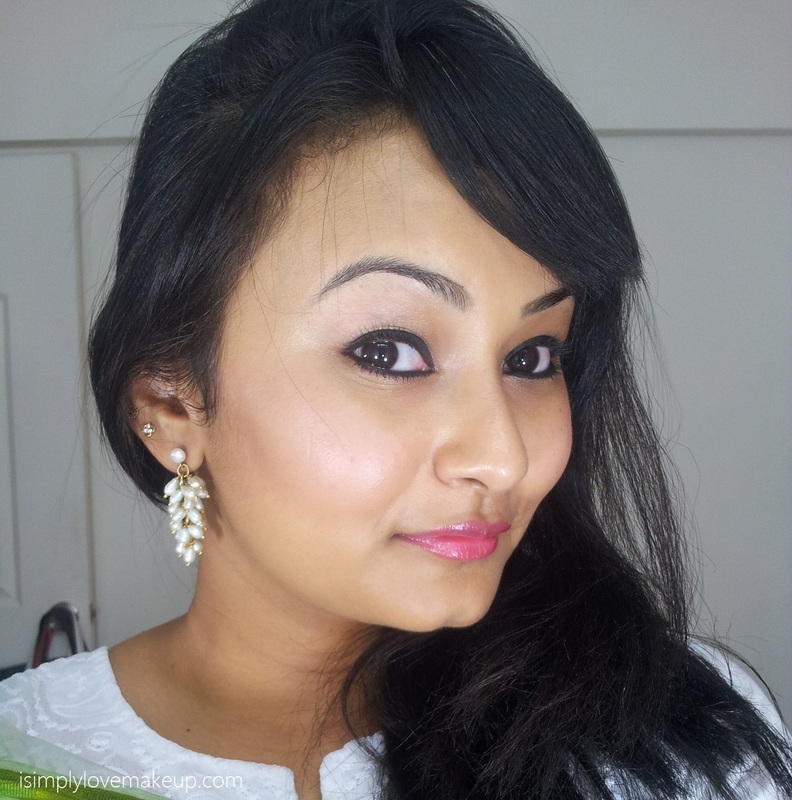 A little goes a long way and the shade soft plum is the best of the lot for Indian skin tones. So which of these have you indulged in or plan to indulge in?